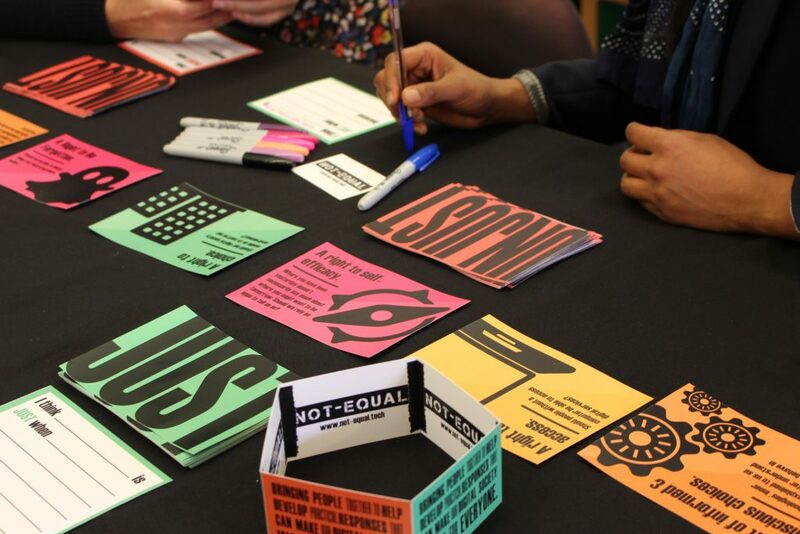 Sharing Perspectives, Exploring Responses- Newcastle Workshop 29th November – Not-Equal | Join Network+ | Social Justice through the Digital Economy. 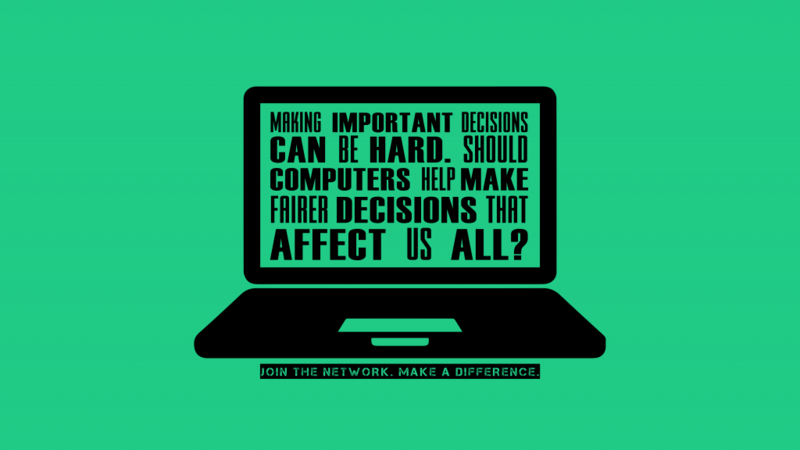 This three-hour workshop is aimed at those interested in aspects of social justice and fairness affected by the developments related to Big Data, Artificial Intelligence and Algorithmic Service Design in public services and the Sharing Economy. This event will provide an occasion to hear about Not-Equal—the new EPSRC Network+ on Social Justice through the Digital Economy—and help shape its agenda and activities. We invite researchers from a variety of disciplines (social sciences, engineering, design, arts and humanities, computer science, law and business) to come together and share perspectives on issues of social justice in the design and application of new and emerging digital technologies within the three challenge areas the network has identified: Algorithmic Social Justice, Digital Security for All, Fairer future for Businesses and Workforces. 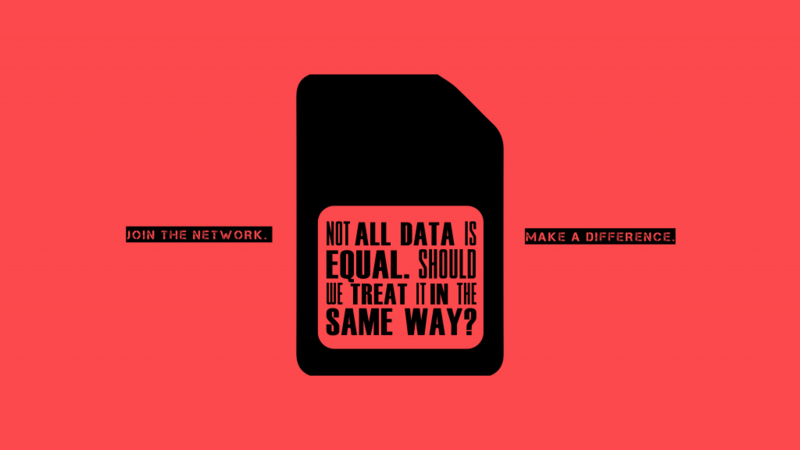 The workshop will kick off with a brief introduction to the Not Equal project and perspectives on Social Justice. This will be followed by group activities designed to facilitate participants to share disciplinary perspectives on particular challenges and use these to generate ideas for potential collaborative cross-disciplinary responses. Outputs from the day will be shared with participants and used to shape and influence the agenda for the Network+. For more information or to register please go to eventbrite.